I havent seen anyone locally with them, but ive heard good reports from overseas. Wouldn't have a clue Ratz but it will be good to have another member of the mob flying school. Hopefully Jonski will have one soon as well. Stroppo and Elmo have some great advice so you may want to pick their brains before you take the plunge. you have seen me sail rog ? You may want to get a French girlfriend to read this to you. Hope the foot is on the mend. Tip from Elmo, sand the sharp edges off the trailing edges of the foil. If you need info on Zeeko then just ask. we are the Zeeko importers for Australia. 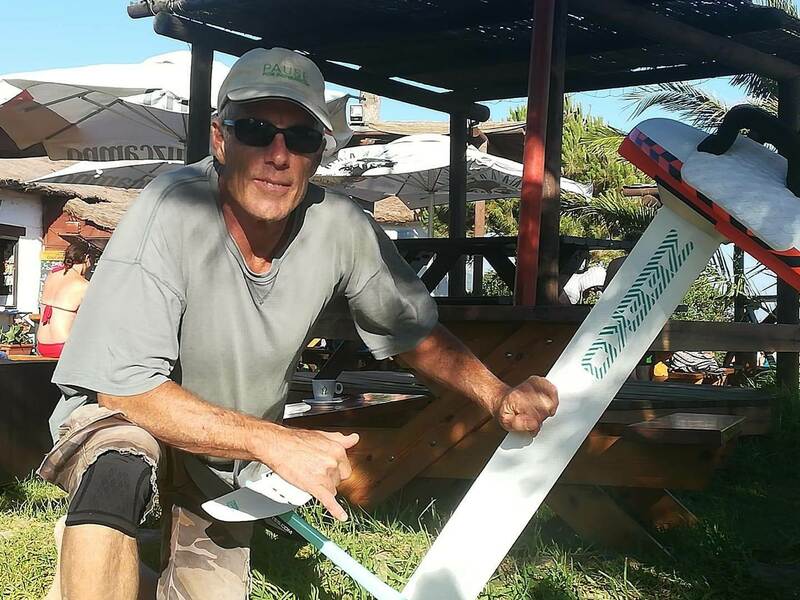 Monty Spindler has recently endorsed Zeeko foils. 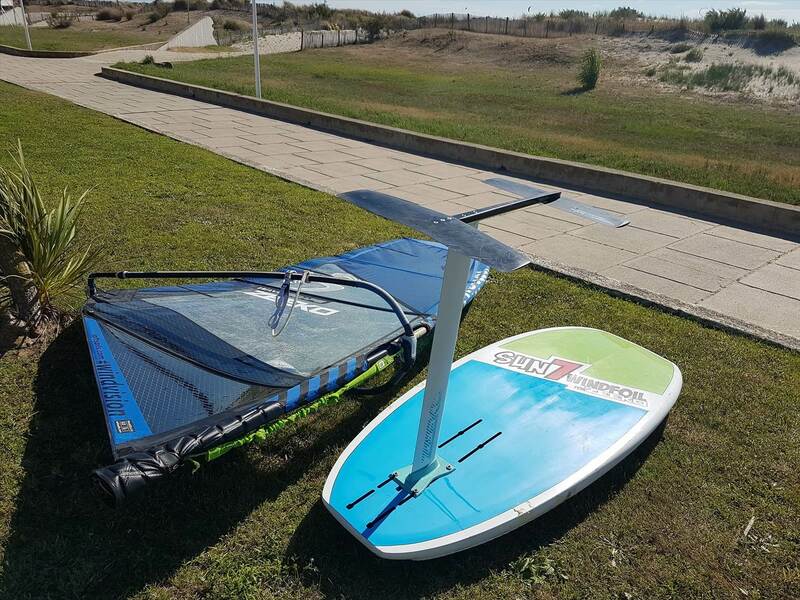 Loft sails and Zeeko have been working together since start of the foiling current era. 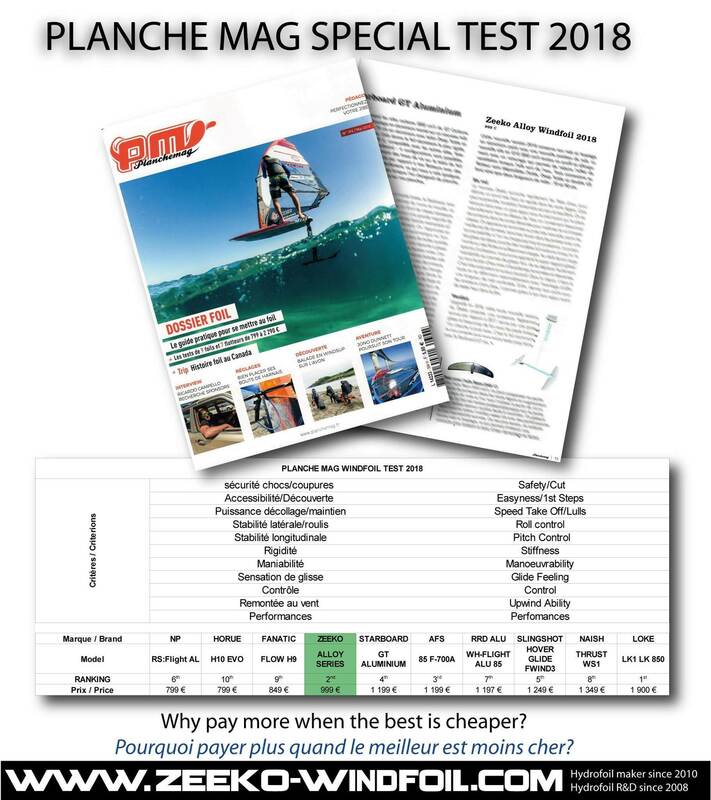 Race wing or XLW Freeride wing. plate mount or mini (deep) Tuttle. or even plate with removable Tuttle adaptor. Haha! That would be my daughter...Not lacking in confidence! I have one and very happy with it, and I've tried a few of the others. PM me if you have any questions. 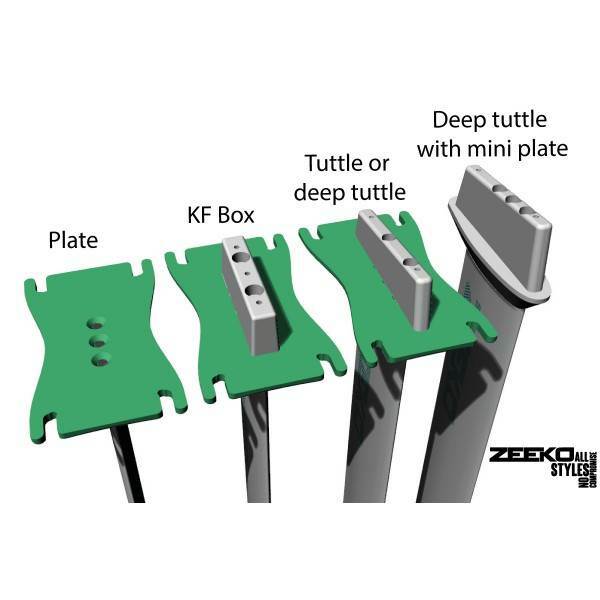 Big advantage for Zeeko like a few others is the tuttle option meaning you don't have to buy another board.